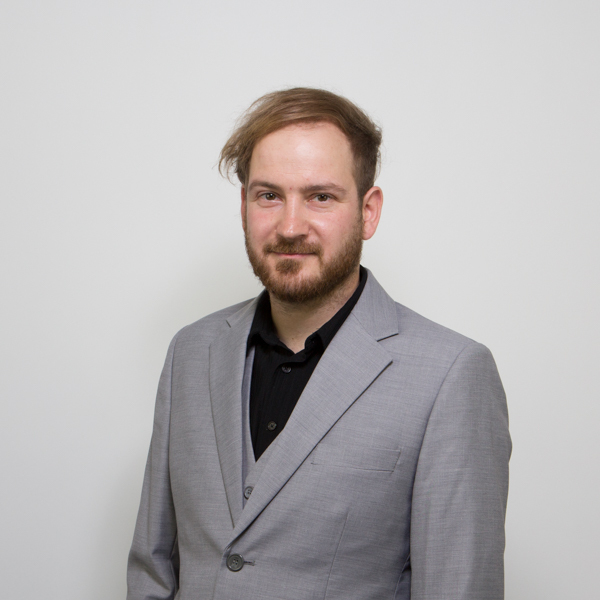 Matthias Meyfarth is a qualified Electronic Business Designer with preliminary studies in Media Technology and has held several positions within eye square since 2008. He mainly acts as support for the Project Services unit and carries out analyses for different types of studies. Has technically prepared, conducted and analysed a great number of implicit user experience and shopper experience studies in both Germany and abroad.